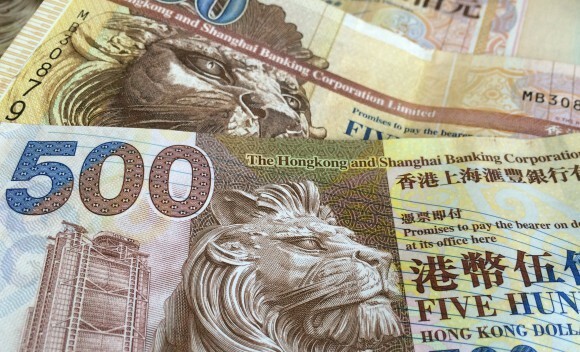 David Rosa, a Hong Kong based fintech entrepreneur calls Hong Kong a truly global hub. Echoing a lot of the previous sentiment, but also warns that it can be an unproductive environment. For instance the HKMA hinder willingness to try, making early adoption difficult. Business developers often play the regulation card to hide behind. Due to the scattered bodies of regulators, entrepreneurs face the “who to call” question. 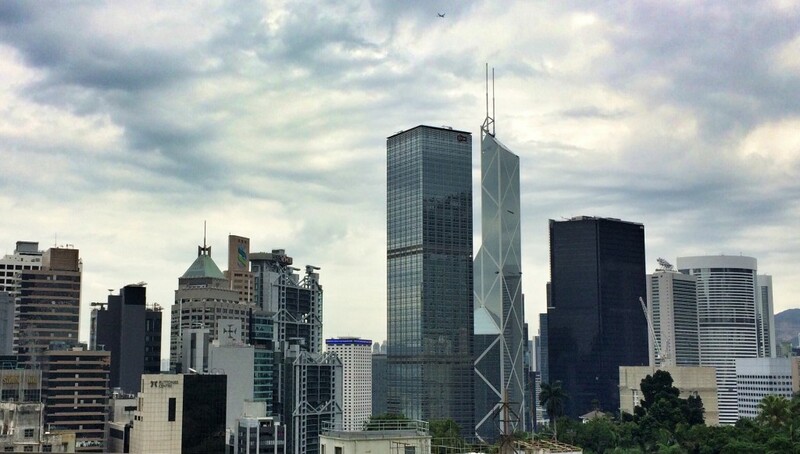 ← Why Hong Kong is a good base for a logistics startup?